Our resources are available free of charge for PWSA(NZ) members. If you would like to order resources and are not a member, please see our membership page for a range of free membership options. Please use the order form below to request resources. If you cannot find the information you are looking for below, or on relevant website pages, please contact us – we would be happy to recommend resources or put a collection together for you. Pocket-sized guide to carry in case of emergency. Please order from the New Parent Resources page. 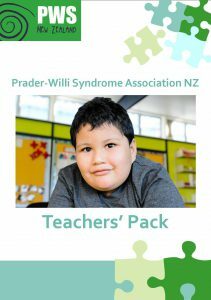 A support network for primary family carers or guardians of people with PWS in NZ. 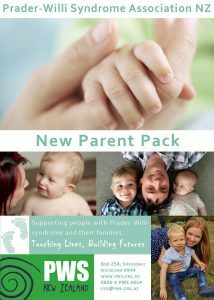 An inclusive group for parents, carers, support workers and for people with PWS. 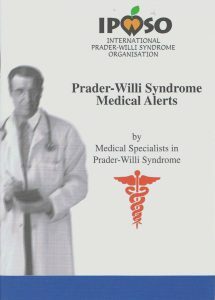 A chat group for people aged 16+ who have PWS and live in New Zealand or Australia.